There are many excellent books available on natural horsemanship, equine nutrition, and stable management, individual horse breeds, and the many disciplines that horses and humans partner in. 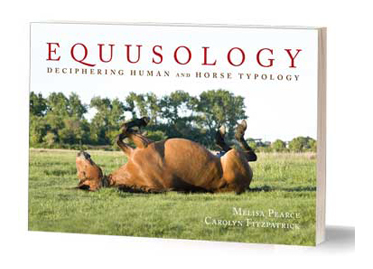 But this book explains horse-human dynamics by applying the time-tested Keirsey Temperament Sorter and our newly created Equusology Temperament Sorter. With this information, you and your horse can better cocreate a relationship with one another that is enjoyable, satisfying, and intimate—a true human-equine partnership.